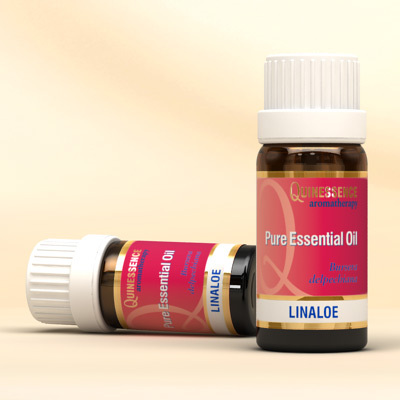 Add Linaloe Essential Oil to a skincare cream or lotion base to improve the complexion of dull, dry or oily skin. It has rejuvenating properties that stimulate tissue regeneration, making it helpful in preventing premature skin-aging, fading stretch marks, and soothing red, irritated skin. The relaxing qualities of Linaloe Essential Oil can help ease stress and tension, as well as being invaluable in meditation since it helps to calm the mind. Linalool, Linalyl acetate, a - Terpineol, Geranyl acetate, Geraniol.